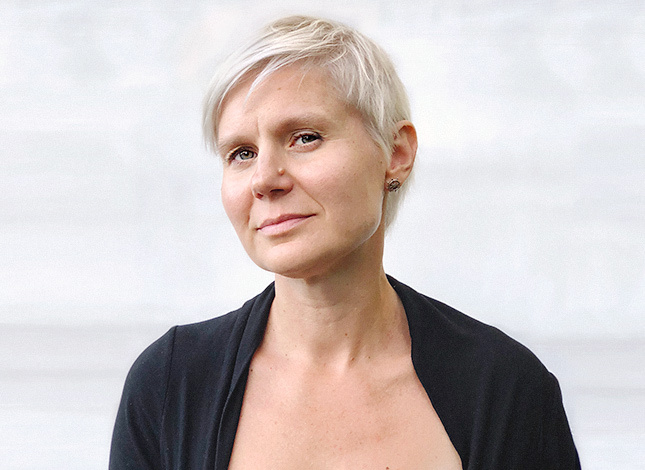 Kirsikka Vaajakallio is lead service designer, partner, and employee experience director at Hellon, one of the pioneering service design agencies in Finland. She has over 10 years of experience in design research, human-centred design and service design. Over the years she has been helping many large and small organisations – both public and private sector – to become more customer centred, such as Kone, ABB, Tesco, Bank of Ireland and Danske Bank. Kirsikka is driven by facing new challenges and having an opportunity to improve people’s everyday life through every project she works on. She believes in multidisciplinary teams and new technologies, such as artificial intelligence (AI), for driving change. She believes that especially in strategic decision-making, AI can be useful and powerful. She wrote her doctoral dissertation at Aalto University on Design Games, one of the methods utilised in transformation and service design. She did research in co-design and game-like activities and explored the possible implications for organising to co-design in diverse design contexts. Kirsikka has been giving lectures and public talks in several countries, and has published dozens of articles on design-related topics.